This is to show as much detail as possible. 2004 ENTENTE CORDIALE. 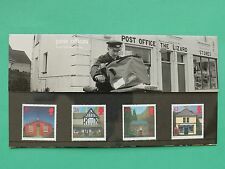 NO 358 UNMOUNTED MINT. SET OF 2 SG2447. Industry Year. Topic: Industry Year. 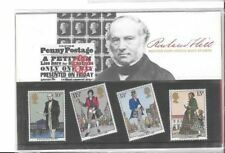 I am a stamp collector, not a dealer! I am also NOT a stamp expert, but do try to explain as to the grade or condition of a particular stamp. Free gift box. Dishwasher safe. Large handled design. Full wrap around design. 1 set £0.85. 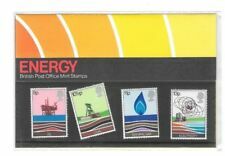 4 sets £1.45. 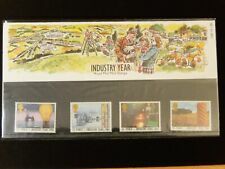 2005 ROYAL MAIL PRESENTATION FOLDER CENTENARY OF MAGIC & 2 FDC LOT 392. 2009 ROYAL MAIL FIRE AND RESCUE SERVICE PRESENTATION FOLDER & FDC LOT 404. 2012 ROYAL MAIL PRESENTATION FOLDER GREAT BRITISH FASHION & FDC LOT 399.